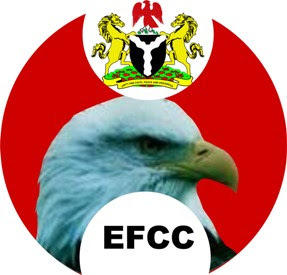 The Economic and Financial Crimes Commission (EFCC) has said it still has plans to try the former Governors who embezzled funds. This was disclosed by the EFCC Zonal Head, South-South, Ishaq Salihu, in an interview on Saturday. Salihu insisted that they would not bow to external pressure in its anti-corruption war. 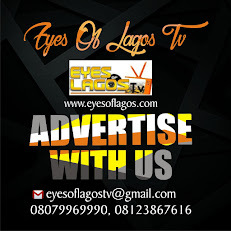 “The searchlight of the EFCC is not only on former governors; its (searchlight) is also on other Nigerians who think they can take funds belonging to the country and put them in their private pockets. “The EFCC, under Mr. Ibrahim Magu’s leadership, will never succumb to any pressure. Like we have always said, there will be no sacred cow,” he said. Salihu also hailed the Judiciary over the jail term handed to former governor of Adamawa State, Bala Ngilari. “The EFCC is trying its best to fight corruption but kudos should be given to the judiciary in the handling of Adamawa’s ex-governor's case. “The fight against corruption is noble and the results can be seen. The judgment secured against the former Governor of Adamawa State is a victory for Nigeria. It shows that the judiciary is independent and courageous,” he added.